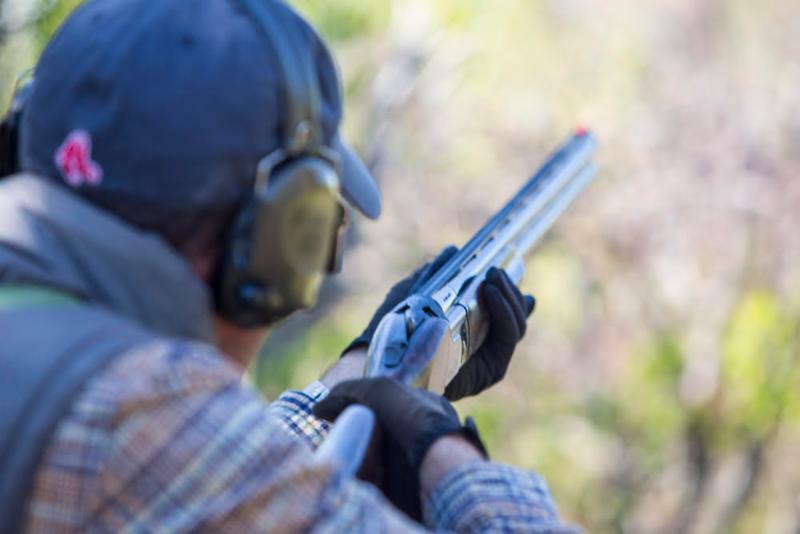 The Oilmen's Invitational is a shoot that is extended to those shooters who have a work affiliation with the Alberta Oil & Gas Industry. 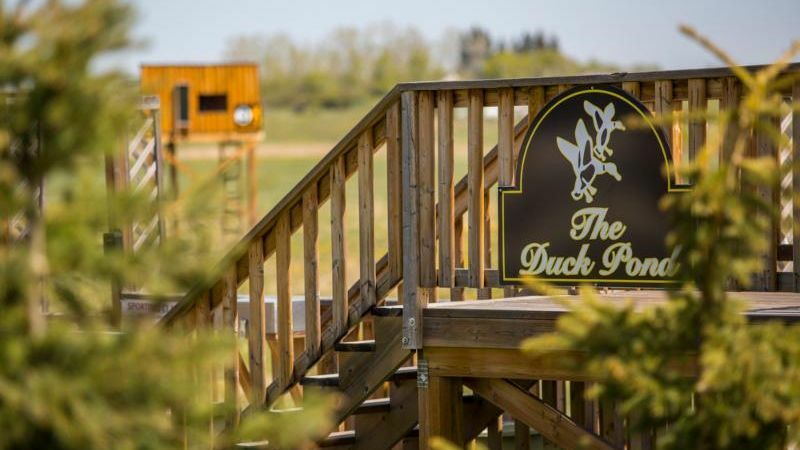 Every year in the spring for 29 years, Silver Willow along with the friends and family of Lorne Howes, co-host the Annual Cancer Research Fundraiser Shoot. This fun shoot is in honour of Lorne Howes, who was a life long friend of Don Day and family. Lorne fought a courageous fight with Leukemia but lost the battle and passed away at the young age of 30. Each year, Lorne's brother Randy and his parents join us for the event. 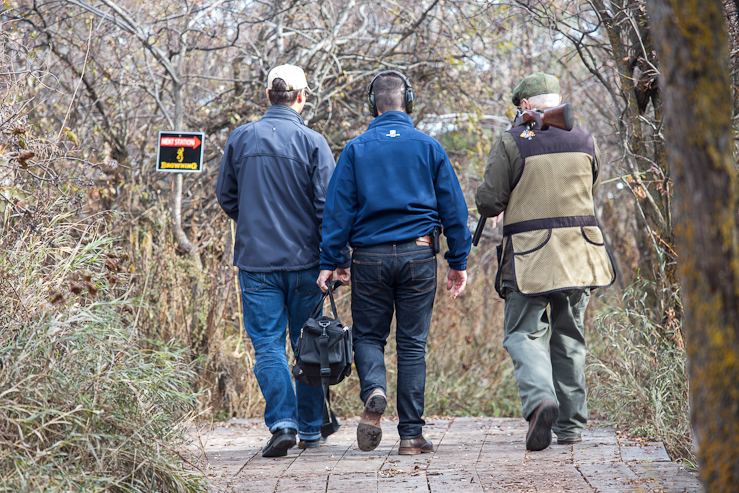 We would like to thank all the shooters who participated this year. We had our best ever turn out this year in part due to the nice weather. 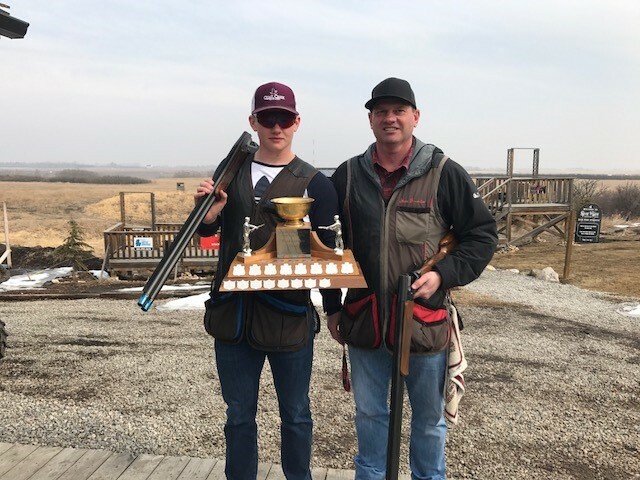 Congratulations Hunter Brewster on your score of 94 and beating your dad in the shoot off ! $40.00 of each registration fee was donated to the Alberta Cancer Foundation in Lorne's name. We raised $3469.00 in total donations from the competing shooters. Following lunch the door prizes (which were donated by local businesses) were presented to the shooters. It is due to our local businesses and those who so generously donate that make the Lorne Howes Cancer shoot such a successful and fun event!! Something new this year ! 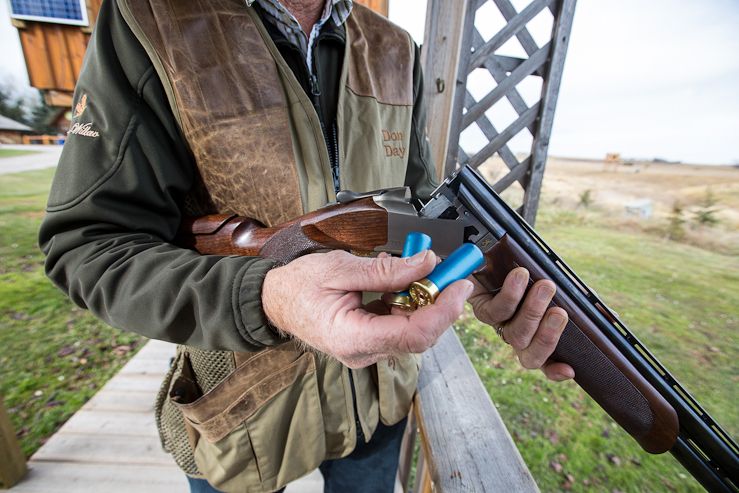 Each shoot this year, we will offer two "Golden Flash Target" Jackpot pool opportunity. You will have the option to pay $10.00 to be included in this pool. There will be two hidden flash targets in each shoot, if you hit the target you will either win half the cash pot or split it with the one other shooter. The remainder of the 50/50 jackpot will stay in the pool until the next shoot and continue to build throughout the year. The Jackpot as of March 24 is running at $335.00 rolling into the April 6th Shoot. 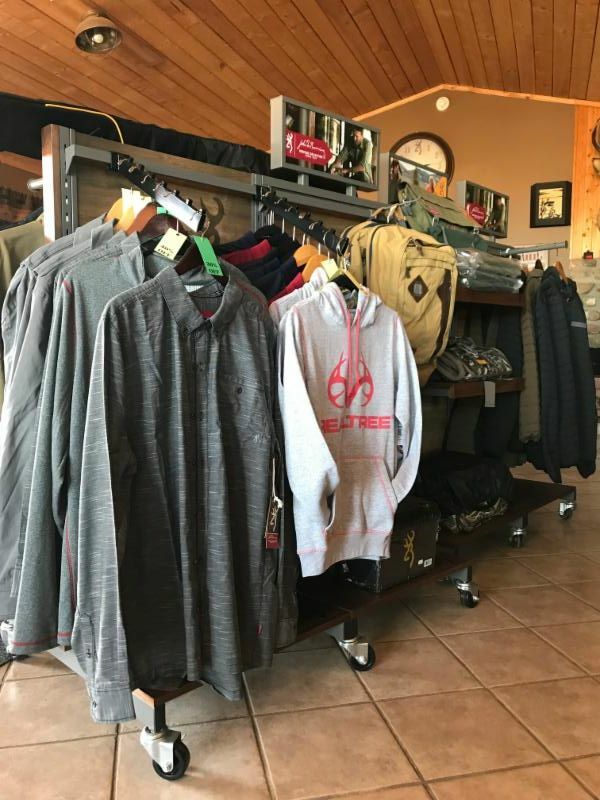 At Day and Co. we can help you with make the right choice for all your Clothing needs !! All SPG Browning Casual Clothing for the month of April! 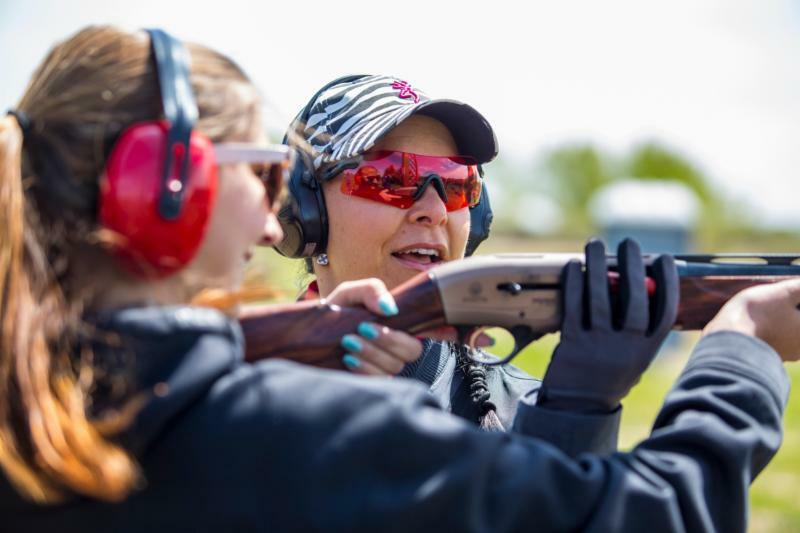 Spring is a great time to refine your shot-gunning skills score or to just learn the sport! Private and semi private lessons are available at $100.00 per hour for one person or $110 per hour for two people. 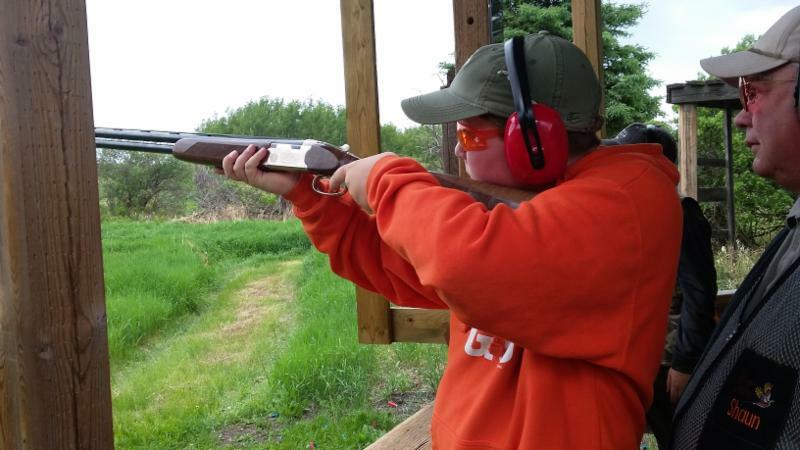 Gun rental, ammo and clays are extra. A minimum of 1.5 hours per lesson is recommended. Check out our website under Education and Instruction for all the details. 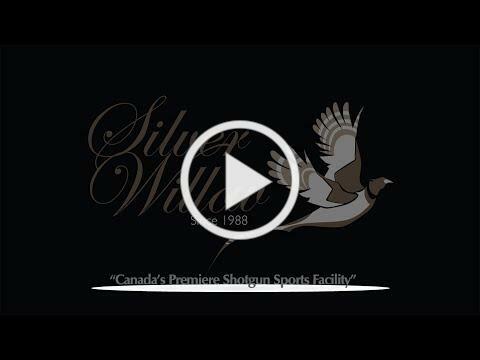 To book a lesson online, simply Click here Silver Willow is very proud to offer Canada's largest roster of NSCA Instructors. 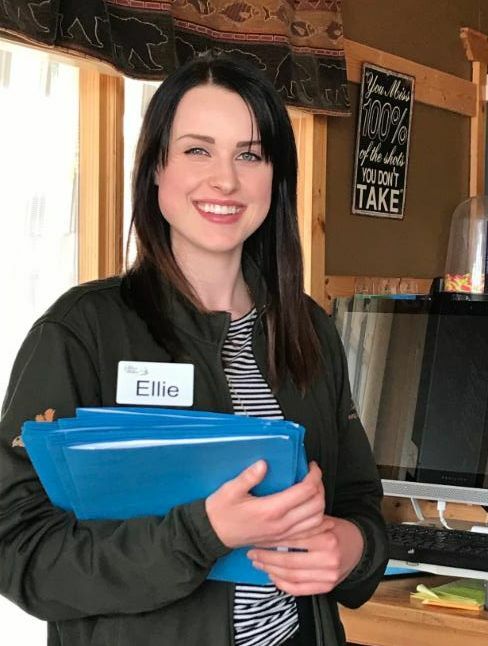 We welcome Ellie back to Silver Willow for the summer season, she worked for us in 2016 in the Cafe. Ellie will now be working part time in reception, doing store inventory and as Josh's assistant. Ellie has been accepted into the x-ray technician program in Calgary and will begin school in the fall. She likes working here because of the people, both staff and clients. On her bucket list is to first finish her education and second to travel. "Don’t Rush – or Be Rushed"
It started as such an incredible day – and as a spoiler, in the grand scheme of things, it ended as an incredible day as well. 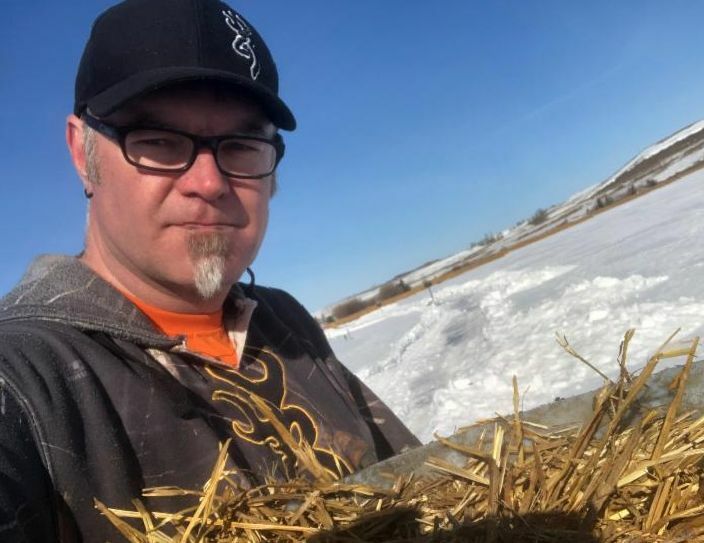 The blessing started with the weatherman, who provided (as you may recall) +13 °C in mid-January and just enough scattered cloud to keep the glare down. The gentle breeze would be just enough to insert some interest into the game. I showed up an hour early to chat with a friend in the Gun Brothers Café. He was sitting with another friend who had brought a whole passel of teen grandkids. We all decided that the visit would be more fun on the course so out we went. Our guided, private events and BBQ's are a great way to get everyone together. W hether it is family and friends, staff team building, or giving back to your clients. Ch eck out our extensive "Book Your Event" page on the website and pick the Group Package Option that's perfect for your group! 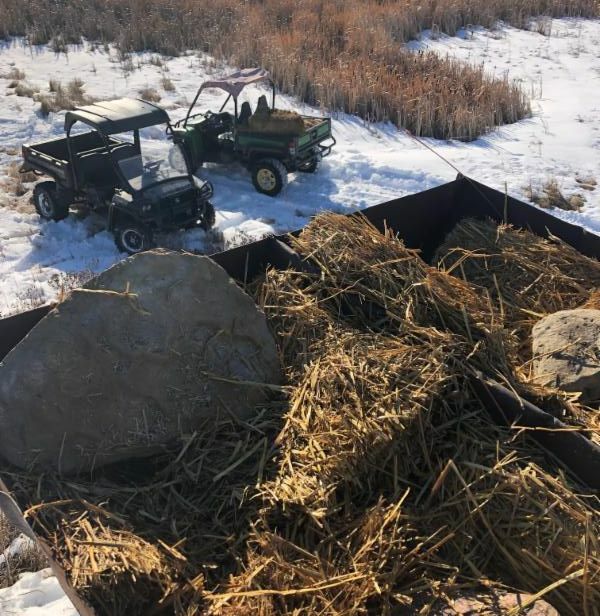 Kurtis, George and Josh spent a full day building and installing new goose nesting boxes along the wetland project on Silver Willows north lands. Don and his brother Allan built and installed new ground level boxes on the small island. 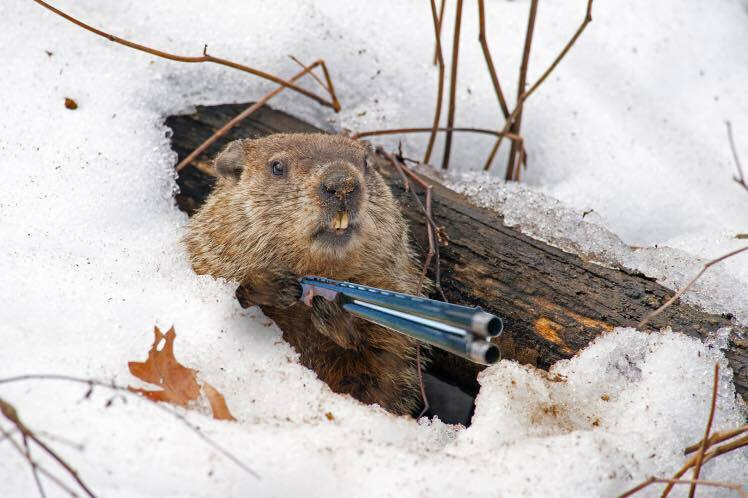 We are excited about the promise that these will be bringing to the new Canada Goose population.
" 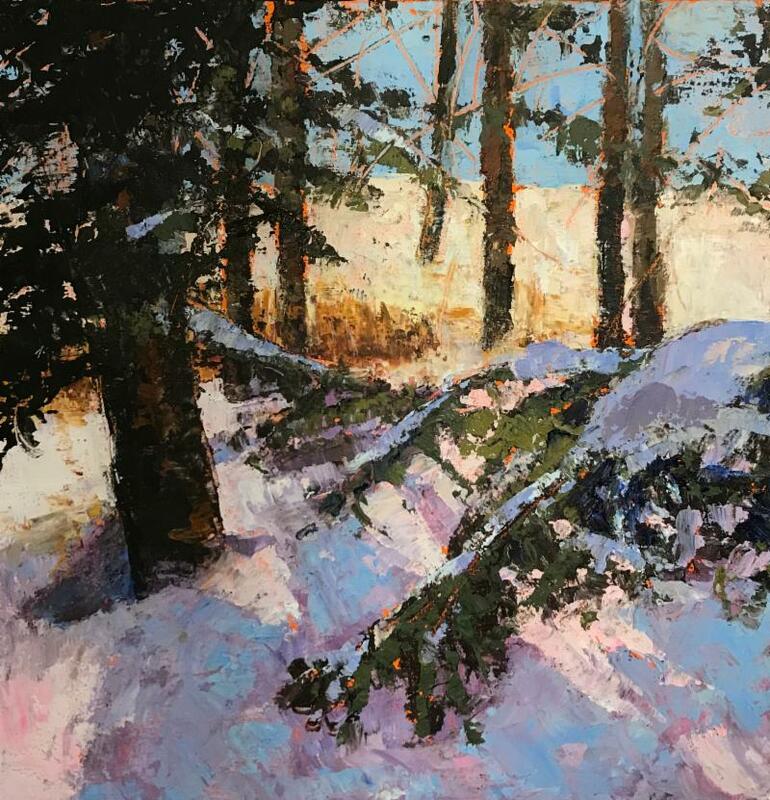 Winters Last Light "
"Spring is nature's way of saying, "Let's go shooting!" 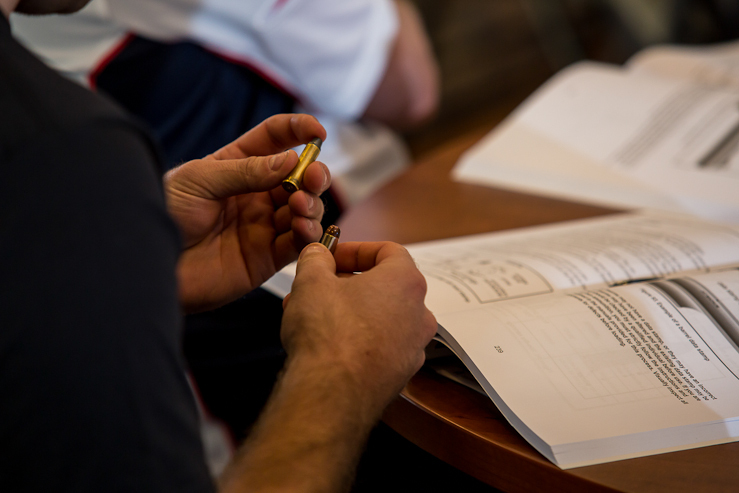 In 2013 we worked through a lengthy process to apply for and receive a new Country Approved Development Permit. 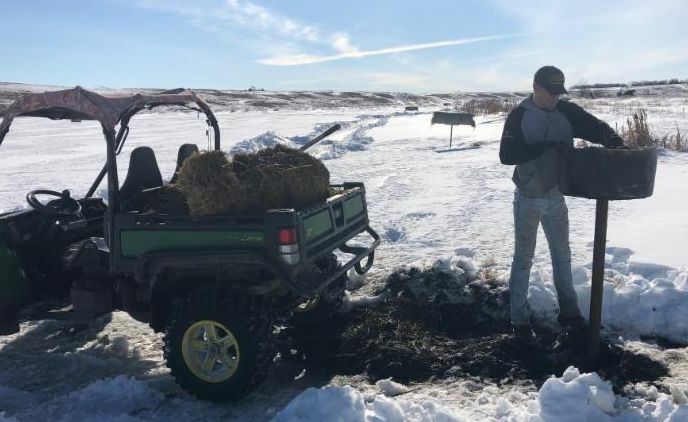 Once we accepted the stipulations so that we could open the new summer Blue course, we also accepted very ridged rules about our hours of operation. ﻿5:00 pm cut off, it’s possible a neighbour will report that and we run the risk of being challenged on holding onto our development permit. 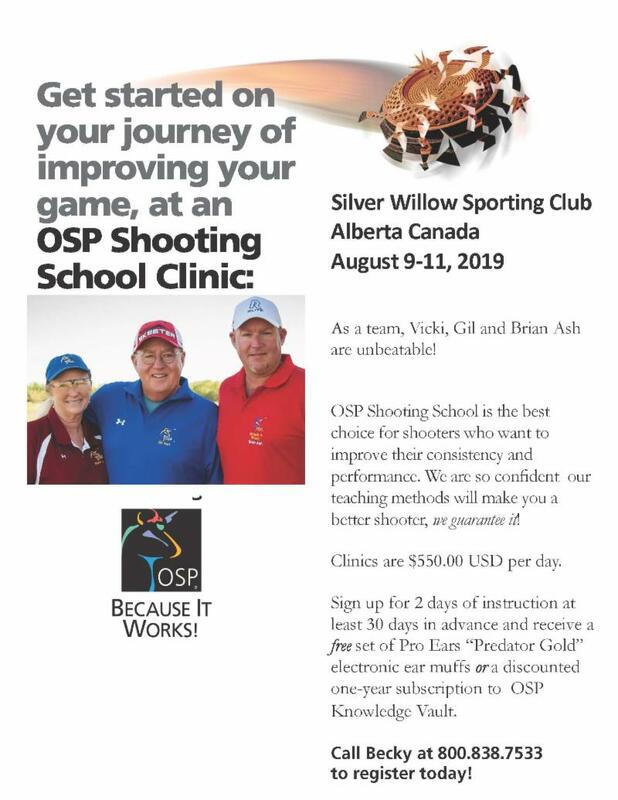 Please be aware of that rule and help us protect your opportunity to shoot at Silver Willow.